I have received so many books in the mail over the last couple of years that I have ran out of space to store them. 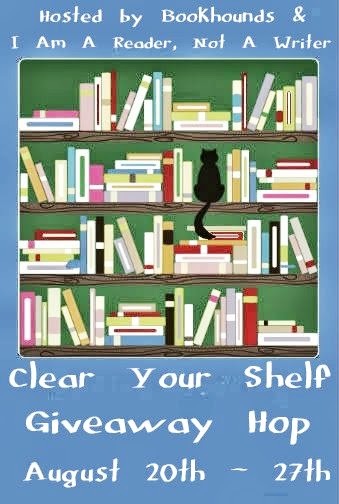 I am giving away to 5 winners two books each from genres that include mysteries, romance, nonfiction, christian and many more. For the list of books please CLICK HERE. After you have entered here please visit the other great blogs participating in the hop and you may win some great books. Please CLICK HERE for a list of participating blogs. The first person drawn via Rafflecopter will have first dibs on the books they want and the second through 5th winner will be emailed with the list to choose from after the one before them has picked. Unfortunately the last person will have no choice but they will have a new group of books to read. Each person will have 48hrs to respond with their address and choice of books or a new person will be picked. I would probably be interested in Tooth for A tooth. it sounds good and if i dont like it my mother would probably enjoy it. Thank you for the giveaway! I would like the I never promised you a goodie bag book. I would like The Gift of Good and Evil. This one sounds really good! Thank you so much for a chance to win and for being a part of this fun and awesome blog hop!! Deliver US from Evil by Robin Caroll. 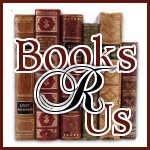 I would love to win Deliver Us From Evil by Robin Caroll. Thanks for having the giveaway. Thanks for giving me the chance to win, "In the Shadow of Evil" by Robin Carroll. I'd pick Injustice For All. I would like to win The Unnamed by Joshua Ferris. I would like to win The Profiler. Thanks! I'd like to win Deliver Us From Evil by Robin Caroll.